Annual Report for the State Bank of Cross Plains – design Spring of 2018. 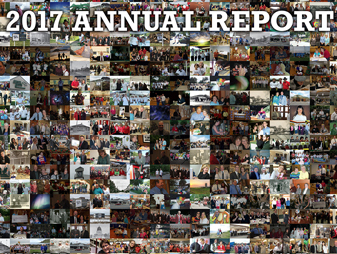 Report consisted of an 16-page saddle bound report self cover report. 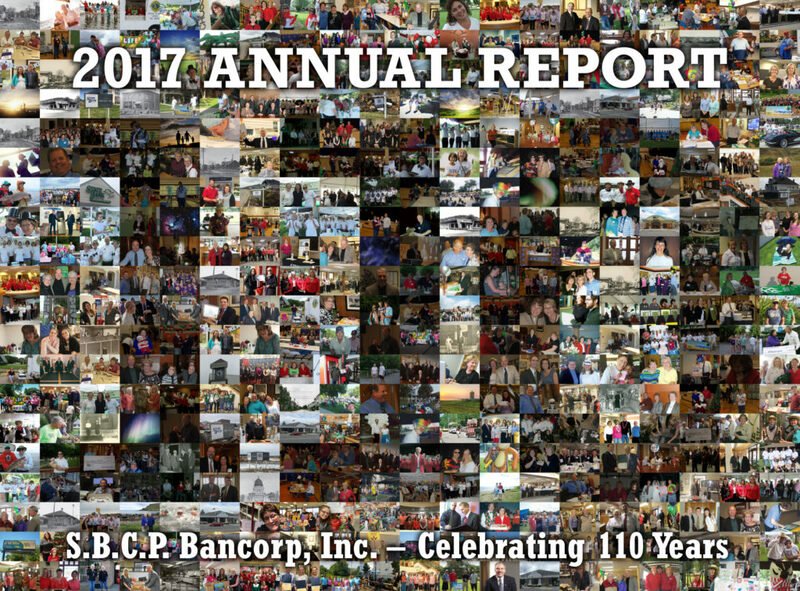 Cover design was a collage of 100s of photos from over the past 110 years of the bank’s existence.